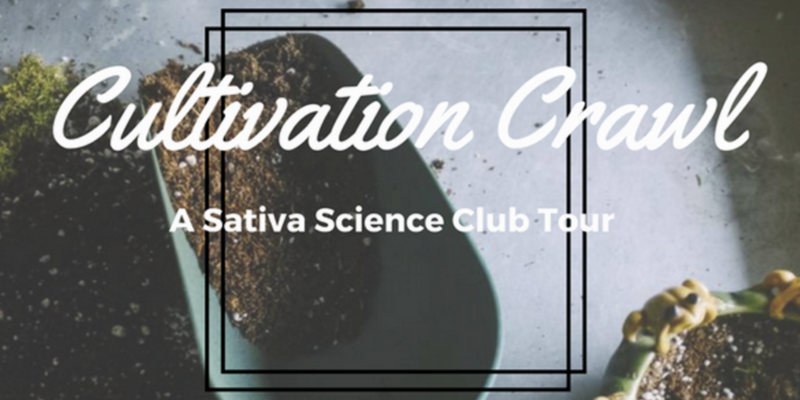 The Sativa Science Club has teamed up with GK’s Entertainment to bring you the most creative cannabis tours in the Pacific Northwest! Interested in cultivating your own cannabis but not sure where to start? Join Mary J Poppins and David Leach Chief Producer of Premo on the G5 Party bus for a VIP peek at portland’s top cannabis cultivators. Enjoy a private cannabis cultivation tutorial, visit a local grow operation and dispensary with VIP access, and then head to our favorite hydro store for a guided tour and basic at-home cultivation workshop. But that’s not all, on board the G5 you will enjoy the ultimate in comfort and creature features. Chill your beverages in our mini fridge or with the handy dandy booze dispenser. Hook one of the many gaming systems up to our premium HD flat screen TV, Listen to your favorite tunes on our the state of the art surround sound system, get down with the detachable dance poll and more! It’s your party Portland, let us take you there! For more information on Sativa Science Club Tours, Classes, Pop-up Party’s, and Events visit SativaScienceClub.com.